Picture yourself getting in from a hard day's skiing - wrenching off your tight ski boots, peeling off your jacket and salopettes that are soaked through from the heavy snow, donning your swimming outfit (or less if you're brave!) 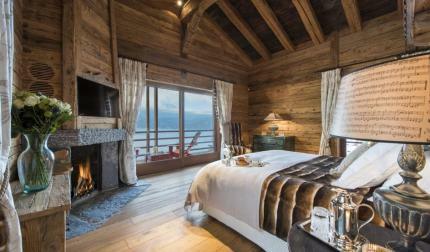 and stepping into a luxury chalet with a sauna. Known to relieve stress, relax muscles, soothe aches and pains in both muscles and joints, flush out toxins and cleanse the skin, there are many reasons that so many people enjoy the relaxing allure of the sauna. 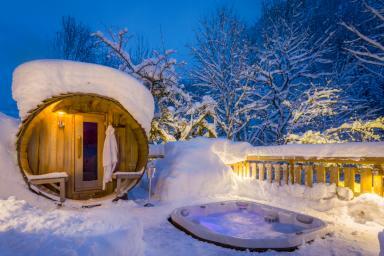 Ultimate Luxury Chalets feature many luxury ski chalets with a sauna which enable you to experience this either by yourself or with family and friends.